OTAKU CLUB: We need you! We have a little announcement to make. We are recruiting for writers to write post on this blog! 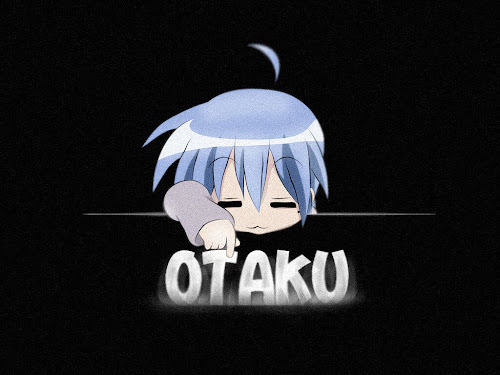 Post a lot of anime, manga and game stuff, and spread the otaku love to all the peoples! 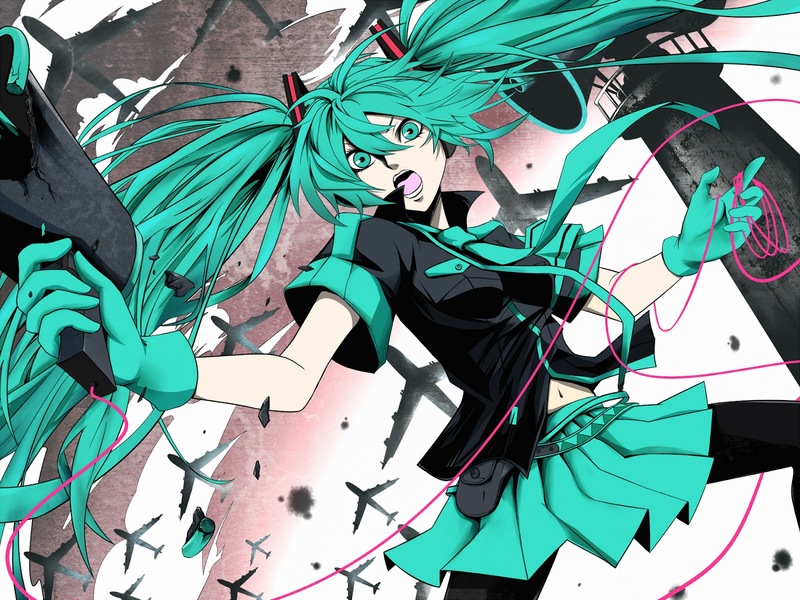 So please, if you are somehow interested, creative or love to post anime stuff, answer my call!